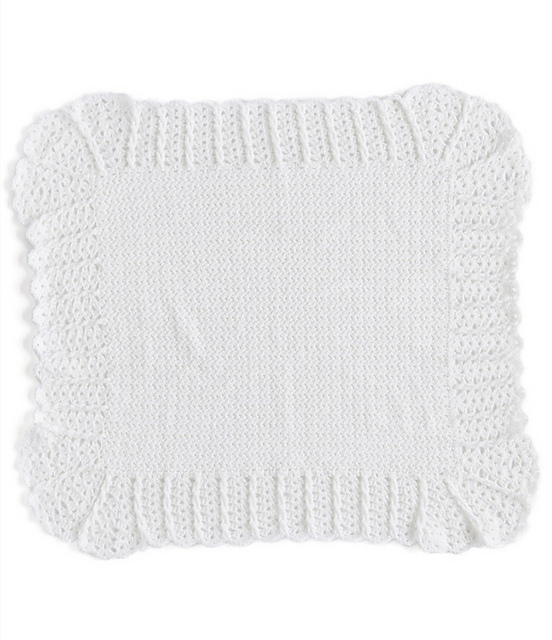 Simple and lovely, this blanket with a beautiful combination of crochet lace and cables is the perfect baby blanket pattern for a baby girl or for a baby boy. Lace Baby Blanket by Noelle Stiles looks great in very neutral colours and also bright, modern colors. 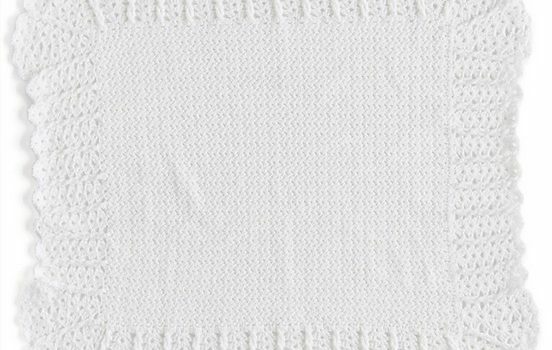 This baby blanket is a nice baby shower gift for a special little one. The combination of crochet lace and cables is such a classic. This blanket is sure to become baby’s favorite. It would look great in a bright, modern color, too! Head over to Red Heart North America to get the free pattern =>>Cables and Lace Crochet Baby Blanket Free Pattern. Thanks to Noelle Stiles for the article inspiration and featured image!